This nature inspired mint green design is so sweet and elegant. 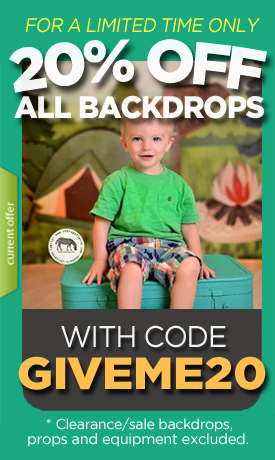 You will love using this green backdrop for everything from newborn photo shoots to family portraits. It's an extremely versatile photography prop.